The Estonian movie theater operator and film distributor Forum Cinemas has rejected suspicions of an unlawful price deal with the Solaris cinema center. Forum Cinemas was at the end of June still engaged in intense talks with representatives of Solaris but ticket prices were not among the topics of the rental negotiations, CEO Kristjan Kongo said. "The fact that Solaris raised prices simultaneously with us was a very unpleasant surprise and we quite understand the suspicions of the Competition Authority and the public in this regard," he said. Kongo said the price hike stemmed from the need to cover the fixed costs that keep growing from year to year. Forum Cinemas also reaffirms that it does not plan to raise prices further when it starts operating Solaris. A spokeswoman for the competition watchdog has earlier said that simultaneous price hikes per se are not proof of the existence of a price deal as they may stem from competing companies keeping watch of each other. Forum Cinemas and Solaris simultaneously raised prices on June 21. 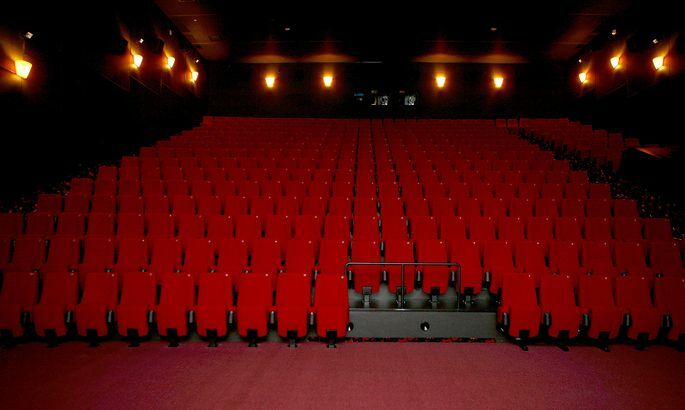 On Wednesday Forum Cinemas announced that it plans to acquire Solaris Kino.